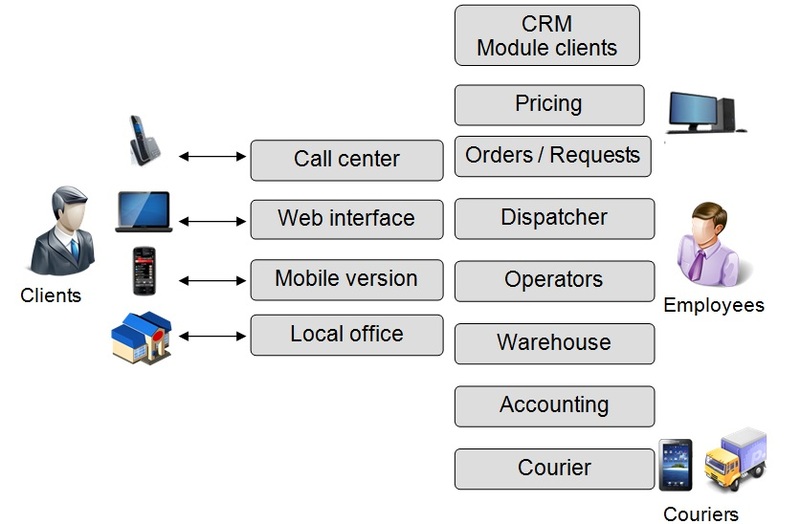 Integrated ERP & CRM system for managing the business related to transportation and logistic activities. Logistic Manager fully covers the work process – starting with a call of a new client and entering its order in the database, till the package delivering to the client, generating the documents and the invoice of the order. Logistic Manager is overall solution, which provides better customer service and much higher effectiveness of the work process.